Naples is the foodie’s dream city of Italy. With over 960,000 residents in the city, it is the third largest urban area in Italy. Naples is often overshadowed by other Italian cities, but it is filled with art, history and magnificent food! Famous tourist attractions of this beautiful city include Naples Cathedral, Cappella Sansevero and Santa Lucia. Cheap flights to Naples are now available for a limited period of time, so get ready to be amazed by this cultural city. Naples is home of Naples International Airport (NAP), which is a 17-minute drive from the city centre. Ask any Italian where the best pizza comes from and they will point you to Naples. Pizza, pasta, breads and coffees with the richest aromas live here! 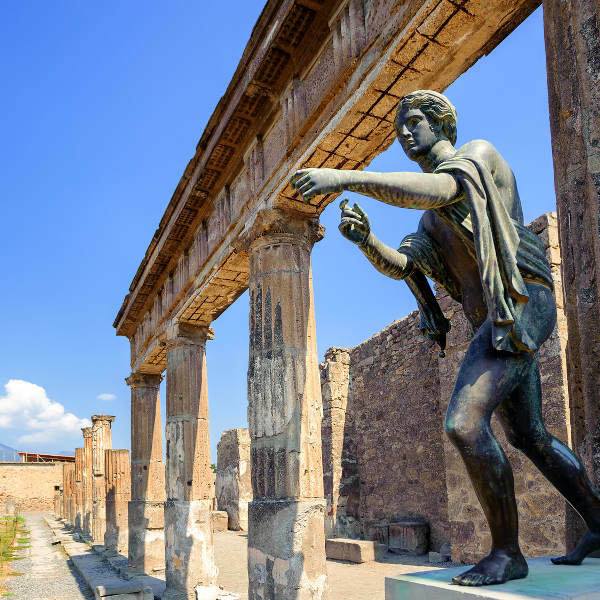 Visit the National Archaeological Museum to see original sculptures, mosaics and artefacts from this historic site that was once buried under volcanic ash. The people of Naples really know how to appreciate life. They rest a lot during the day and party up a storm at night in areas such as Piazza Amadeo. Naples experiences a beautiful Mediterranean climate, which means the weather is almost always very lovely. 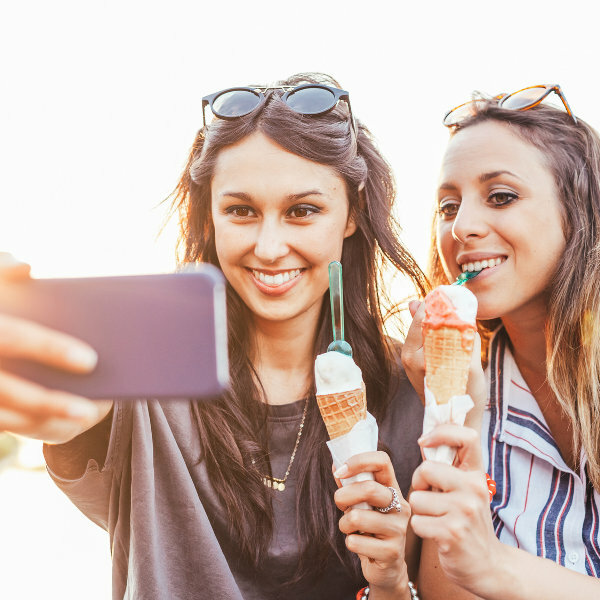 The best times to visit would have to be over spring (March to May) and autumn (September and October), as this is when you will have missed most of the peak season tourists and the temperature is on average about 23°C. In the peak of tourist season, August, many small business owners also tend to close up shop in Naples, allowing for more tourists than locals in the city. Though the winter months are generally off peak season, Italy as a whole tends to get very busy as the country is full of tourists visiting the Vatican in Rome and its surrounding cities. Hotel and flight prices can become quite pricey. 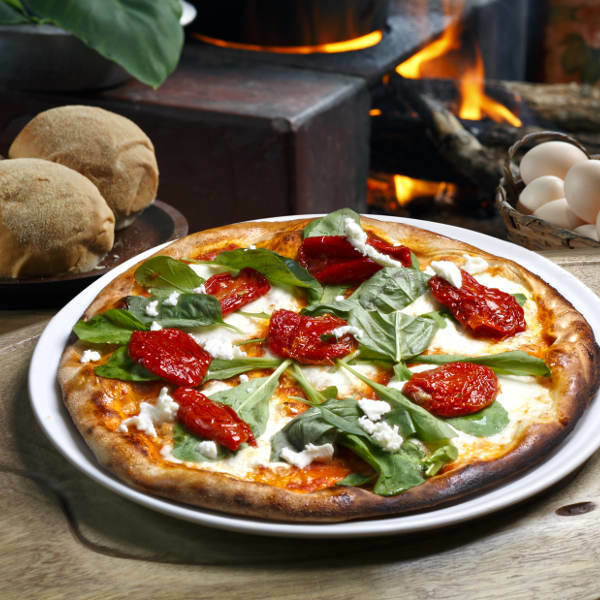 Naples is home to the most mouth-watering oven-baked pizzas in Italy, and that isn’t even the best thing about it! The city is a buzz of chilled, laid-back activities and many amazing sites to see, so make sure you plan on staying for at least a few days to fully appreciate everything in this Italian gem. The coffee and sweet pastry culture of the city is almost as strong as its pizza and culture; you’ll be welcomed by delicious aromas on almost every corner that you pass. The city knows how to appreciate and live a good life, so don’t be shocked when stores don’t open until 10am and close again for a two-hour lunch break. Night time is filled with activities and visitors will love the uniquely Italian atmosphere of Piazza Amadeo and Piazza dei Martiri. Compare several airlines and book your cheap flights to Naples online at Travelstart! Despite its often negative reputation, Naples is a safe city to visit. There is a visible police presence, especially around the top tourist attractions. There are some homeless people that will ask for money or someone that might attempt to pick-pocket your belongings if they are on display. Just be aware of your surroundings and everything should be great. Before your trip to Naples, make sure that all your routine vaccines are up to date. You will not need any additional vaccines for your trip to Italy, but it is recommended to get shots for hepatitis A, hepatitis B and rabies.